There is an excitement about the power of social entrepreneurship. Unleashing the power of entrepreneurial thinking on social problems provides “out of the box” solutions after years of “standard” responses these challenges. However, some of the most vocal advocates for social entrepreneurship only extoll the virtues of scalable solutions and game-changing approaches. There is more to social enterprise than a few large organizations and I want to take a moment to celebrate social entrepreneurs that are working in their own small corners of the world, making real and positive change in communities around the world. Academics have called these social entrepreneurs “Bricoleurs”, from the French word bricolage – because they use what “is at hand”. These social entrepreneurs have deep understanding of the issues they are working on and strong relationships with the people they are working with. 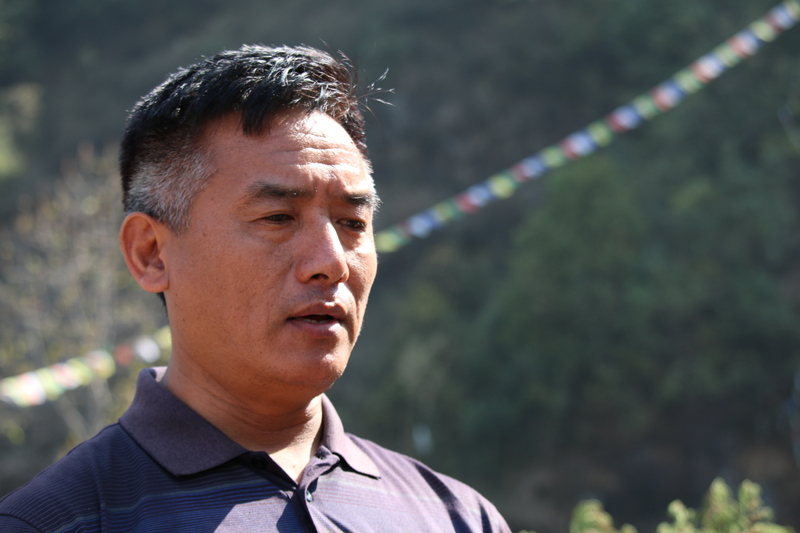 Ang Chhomba Sherpa, chairman of Moving Mountains Nepal, is a social entrepreneur working to improve the lives of people living in the villages of the Solukhumbu region of Nepal. Chhomba and his colleagues at Moving Mountains provide electricity (via a micro-hydro system), healthcare and education (supporting some teachers’ salaries) in small villages. Moving Mountains uses funds generated by its for-profit sister company, Adventure Alternative, to help fund these projects. Chhomba, who is originally from the region, works closely with community leaders to achieve the goal of improving the lives of the villagers. While the scale of this work is focused on a specific region, Moving Mountains and Adventure Alternative have been recognized internationally for their very real impact. While we definitely need scalable, game changers – like Grameen Bank – that change the “big picture”, many social entrepreneurs in the tourism sector are addressing local issues and creating local solutions. For the people of those regions, social entrepreneurship is delivering on its promise. So often, tourism is a “bit player” in the health of a community. In the traditional models of tourism, tour operators come and – at best – the visitors they bring spend money that contributes to the local economy. While the tourism income helps, there is a lot of what economists call “leakage”. Imagine a new type of tourism company – a company founded for the purpose of enhancing the cultural and economic benefit of the host community. Imagine a social enterprise – like Tom’s Shoes or Ethos Water – that plows back profits from tourism operations into the community itself . 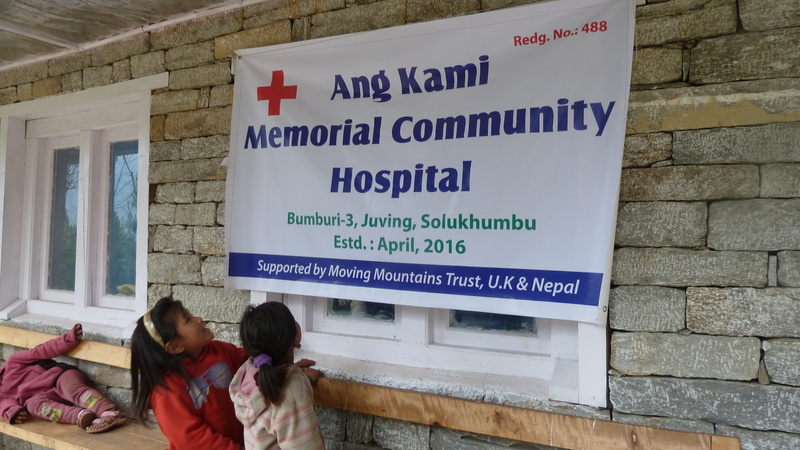 This is the model that responsible tour operator Adventure Alternative and its sister charity, Moving Mountains have brought to the villages of Bumburi and Bupsa, high in the Himalaya. 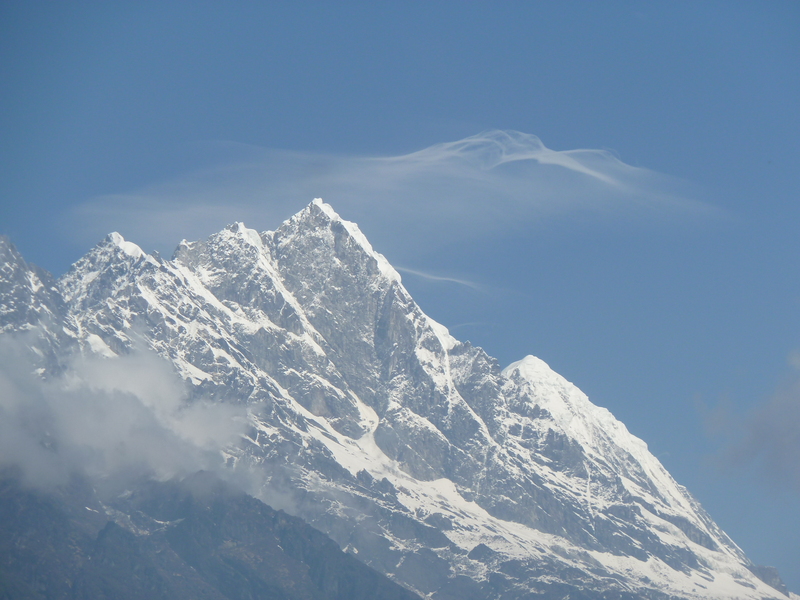 Congratulations to Gavin Bate, Ang Chhongba Sherpa and Pasange Tendi Sherpa and their team, for finding a new path for tourism in this special part of the world.